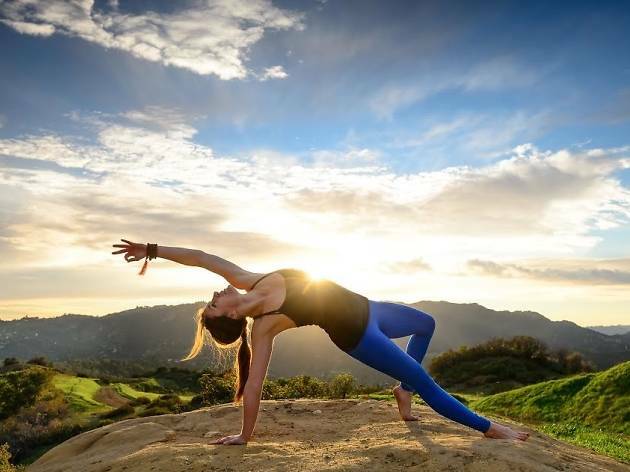 Yogi lovers can kick off the spring season in Hermosa Beach (861 Valley Dr) with a meditational, spiritually cleansing event led by the health gurus of Gravitate. Bend into child’s pose at this traveling lifestyle series, bringing the mind conscious together for clean eats, yoga, and good vibes. Check out the itinerary online and reserve a mat for this awe-inspiring afternoon gathering.